For years, chelation therapy has been used in the treatment of heavy metal poisoning. However, this type of intravenous therapy has also been shown to treat poor circulation and hardening of the arteries – both of which can lead to heart disease and stroke. At Balance of Life Clinic, we administer chelation therapy to help eliminate plaque in the arteries in order to treat and prevent several chronic degenerative conditions. Learn more about this treatment method by calling us at 330-764-4242. 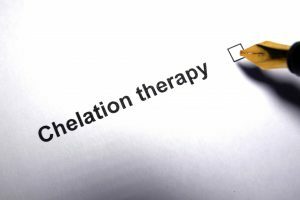 When you undergo chelation therapy, you’ll be given a dose of medication, called EDTA (ethylenediaminetetraacetic acid) through an intravenous infusion. The drug will then enter your bloodstream, binding to toxic metals and minerals and plaque. 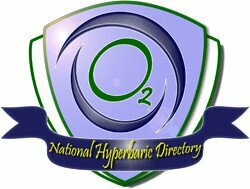 This allows your body to naturally dispose of any harmful substances via the urinary tract. Serving Medina County, including Brunswick, Wadsworth, Seville and Chippewa Lake, Balance of Life Clinic provides a number of natural health therapies and treatments. Instead of diagnosing a specific illness, we consider all your ailments and come up with a course of treatment that looks at the whole body. The idea is to put the body back into balance, helping relieve your symptoms and prevent them from happening again. Eliminate toxic metals and put your body on a path to healing with chelation therapy. To schedule an appointment, contact Balance of Life Clinic today. Our main office is located at 3985 Medina Rd, Ste 250 in Medina, Ohio.